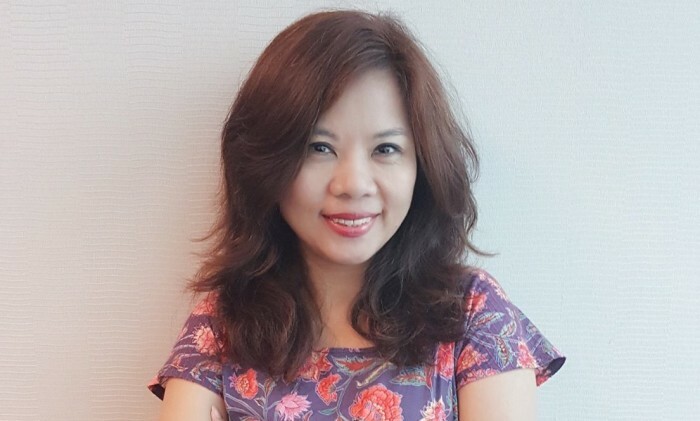 AdAsia Holdings has appointed Vivian Yen as vice president of Taiwan. She is tasked with driving business growth for the Taiwan office and overseeing the company’s sales teams in Taiwan. Yen previously held leadership roles in media agencies and ad tech companies including general manager of MediaCom Taiwan, vice president of ZenithOptimedia Taiwan, and CEO of Advanced Pioneer International, which was later sold to Group M.
Prior to joining AdAsia, Yen was also an investor in several e-commerce and travel tech companies, and a marketing consultant for marketing tech and data analytics firms. “With Taiwanese marketers shifting towards a more digital-first approach, AdAsia Holdings is primed to allow businesses to reach their audiences better. I am confident of enhancing the unique exponential growth of AdAsia Holdings, and am excited to join an energetic and talented team in Taiwan,” said Yen. A slew of new appointments comes alongside NDN Group's ambitious expansion plans into Singapore. ..
Google, along with DBS and SingPost have launched a 72-hour-long Great Online Shopping Festival. ..